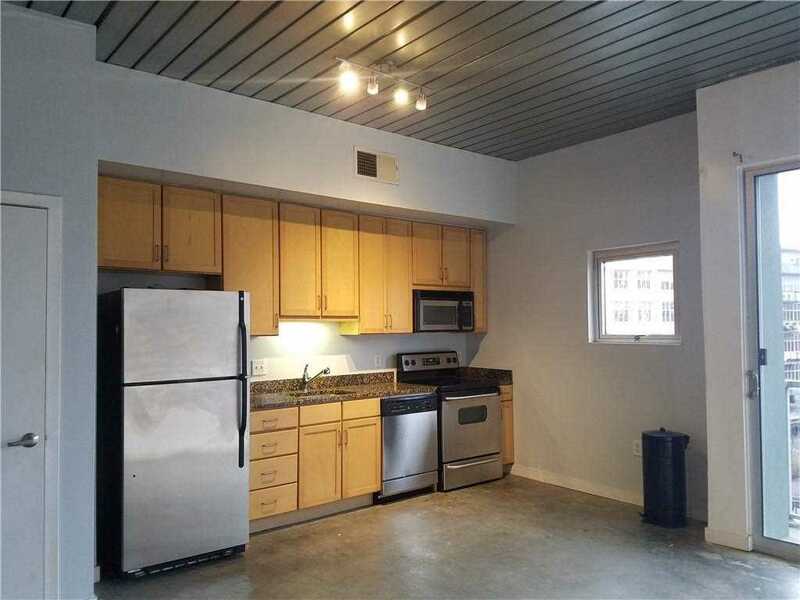 Easy living condo next door to Ponce City Market, O4W Park and Beltline. Walk to shopping, restaurants and more! Popular floor plans that sell quick...don't wait!! End unit. While there is no leasing cap at PSL, Airbnb is NOT allowed. All leases must be a minimum of 6 - 12 months. Great location for those that want to experience city living! Easy show, lockbox out in garage. Vacant, show anytime. Unit also available for rent at $1550 / month. Don't wait...units generally go under contract in days! Directions:at corner of North Avenue and Glen Iris, across from Ponce City Market. Do not park at Troy Peerless....they will tow / boot car. Plenty of guest parking in parking garage. Listing provided courtesy of March Real Estate. SchoolsClick map icons below to view information for schools near 620 Glen Iris Dr NE #401 Atlanta, GA 30308. Home for sale at 620 Glen Iris Dr Ne #401 Atlanta, GA 30308. Description: The property at 620 Glen Iris Dr Ne #401 Atlanta, GA 30308 in the Ponce Springs Lofts subdivision with the MLS# 6503687 is currently listed for $249,500 and has been on the market for 68 days. You are viewing listing details of the home for sale at 620 Glen Iris Dr Ne #401 Atlanta, GA 30308, which features 1 bedrooms and 1 bathrooms, and 695 sq.ft. of living area.